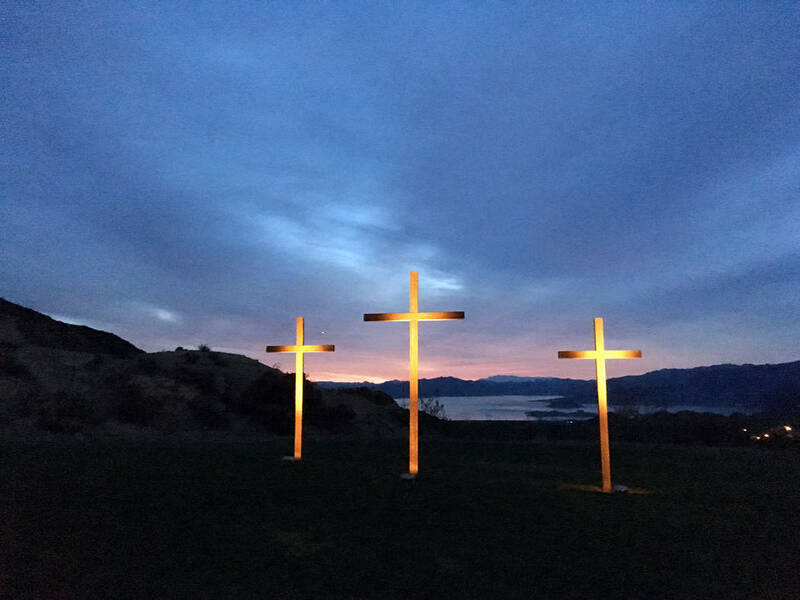 Those in Boulder City can start their Easter celebrations early that morning at the annual Easter Sunrise celebration at Hemenway Valley Park. The annual Sunrise Easter service will begin at 5:45 a.m. April 21 at Hemenway Valley Park, 401 Ville Drive. The Boulder City Interfaith Lay Council sponsors the yearly service, which starts at 5:45 a.m. April 21. It is free and open to all and will feature prayer, scripture readings and a meditation. Kathy Whitman will open the service with the welcome and opening prayer. Fran Haraway will present a meditation she wrote called “Jesus Gave Us the Answer.” There will be several scripture readings done by Nancy Locke Loudin, Brian Ewell, Rich Loudin and Kathleen McGarrity. Bryan Haraway and McGarrity will perform special music. Tom Burke will play the closing song on his harmonica and give the closing prayer. Also participating in the service is Linda Lintner. “It’s all put on by lay people … people that are in Boulder City, that love Boulder City, that love the Lord,” said Whitman, an organizer of the event. Whitman said the council is expecting 400 people to attend. Those who want to come should bring chairs, blankets and coats. There will be free doughnuts, donated by Albertsons, and coffee. There will be an offering taken at the service, which will be split between Emergency Aid of Boulder City and Lend A Hand of Boulder City after expenses. Hemenway Valley Park is at 401 Ville Drive.